Short tutorial with CSS snippet showing how to create a OSX-like folder with CSS3, by utilizing 3D transforms, gradients and box shadows. 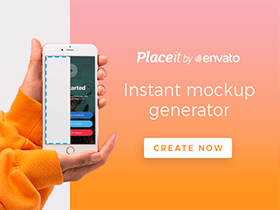 Notification alert modal windows with pure CSS icons. The icons are created using before/after pseudo-elements and CSS3 transform functions. Responsive CSS audio player + jQuery, an incredible resource for web designers and developers. 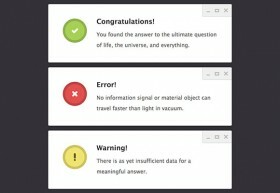 Codrops always provides hi-quality snippets. Today codrops wants to share with you some simple drop-down list effects ﻿made up of CSS3 + jQuery. They’ll give appeal to your menus! 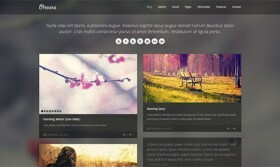 Today elemisfreebies givse away the free HTML version of our responsive premium WordPress theme Obscura. Free for only personal use. A unique, colourful and funky set of social media “tabs” to adorn the sidebar of your next design. Free PSD and ready-coded in CSS. 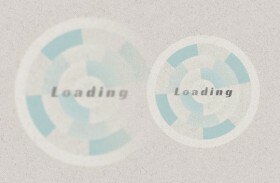 Stunning CSS loading animations! Detailed tutorial about how creating these preloaders.